The Maltz Museum of Jewish Heritage is now accepting applications for its annual Stop the Hate Youth Speak Out essay writing contest. The contest, focused on students speaking out in support of diversity and inclusion, has engaged an estimated 30,000 student participants across 12 Northeast Ohio counties and awarded $1 million to students and schools in scholarships and anti-bias education grants over the last 10 years. 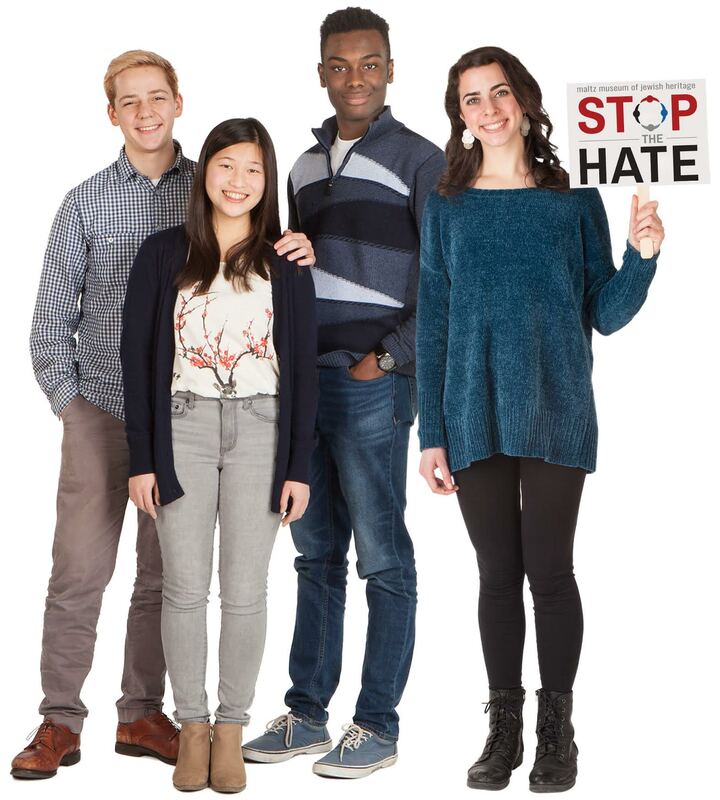 Each year, through the generosity of a donor, the Maltz Museum gives out $100,000 in scholarships, awards and anti-bias education in recognition of sixth through 12th grade upstanders in Ashtabula, Cuyahoga, Geauga, Lake, Lorain, Mahoning, Medina, Portage, Stark, Summit, Trumbull and Wayne counties. How lovely to think that no one need wait a moment, we can start now, start slowly changing the world! How lovely that everyone, great and small, can make their contribution toward introducing justice straight away! ESSAYS DUE: Wednesday, January 9, 2019; 11:59 p.m. ESSAYS DUE: Wednesday, January 16, 2019; 11:59 p.m.
For more information, visit maltzmusuem.org/stop-the-hate.